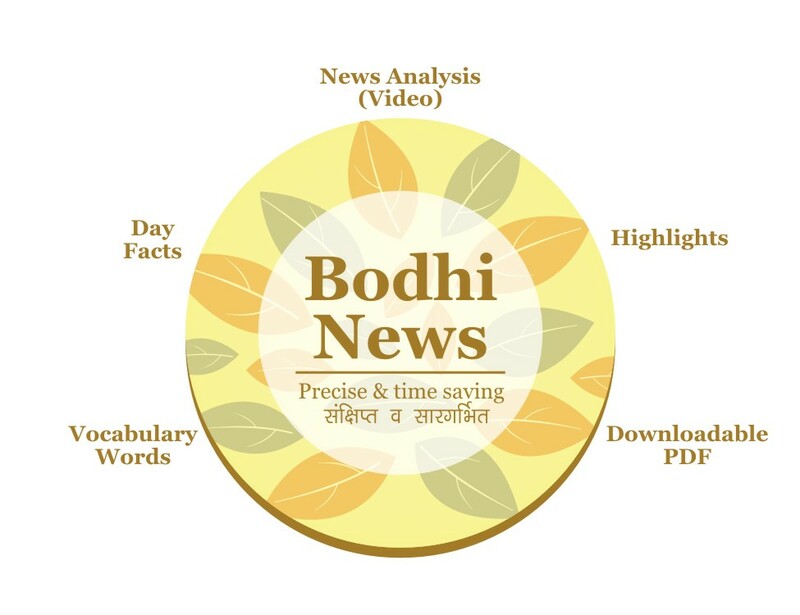 Bodhi News & Analysis - 16 Dec. 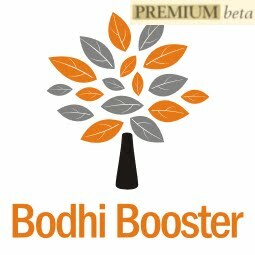 Welcome to Bodhi News for 16 December, 2016 - from Bodhi Booster knowledge portal! 1. Bhanu Athaiya became the first Indian to win an Academy Award (Oscar) in 1983, for designing the costumes for Richard Attenborough's Gandhi. 2. The original Constitution of India was handwritten by Prem Behari Narain Raizada. 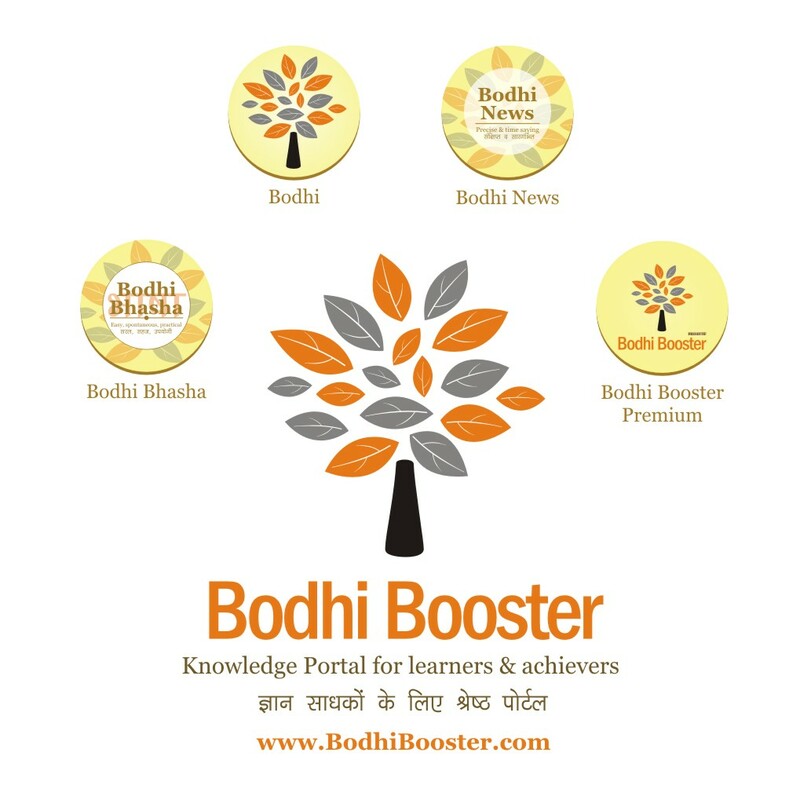 Each page was beautified and decorated by artists from Shantiniketan. 3. With 25 parts containing 448 articles and 12 schedules, the Indian Constitution is the longest written Constitution of any sovereign country in the world. 4. Mawsynram, a village on the Khasi Hills, Meghalaya, receives the highest recorded average rainfall in the world [11,873 mm (467 in) of rain per annum]. 6. Major Dhyan Chand (after defeating Germany 8-1 in the 1936 Berlin Olympics) was offered German citizenship by Hitler’s regime. 7. Navi Mumbai, Maharashtra is the largest planned township on the planet which was developed in 1972. Its original name was Vashi. 8. Vishwanathan Anand was the first sportsperson to win the Padma Vibhushan (in 2007). 9. Dhanraj Pillay is the only Indian to have played 4 World Cups, 4 Olympics, 4 Champions Trophies and 4 Asian games (between 1990 and 2004). 10. The first motion picture in India was ‘The Wrestlers’ screened in 1899. 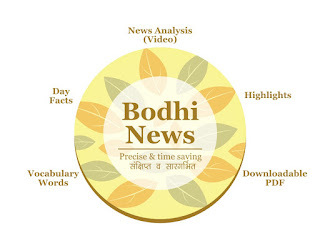 Bodhi News: Bodhi News & Analysis - 16 Dec.